Map Maker lets people update the information in Google Maps to make it more accurate. The service will reopen in phases starting early next month, Pavithra Kanakarajan of the Google Map Maker team said in a blog post Monday. Google suspended the service in May after a rash of unwanted edits. 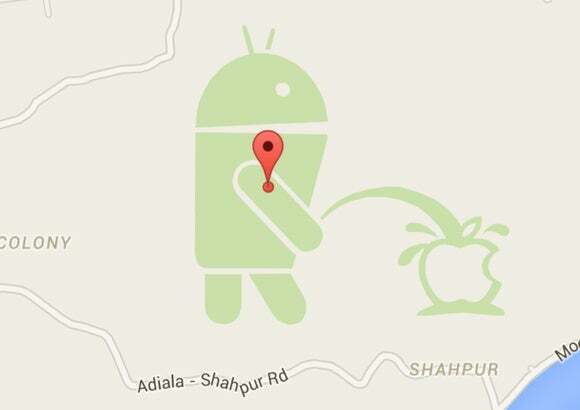 In one prominent case, a prankster drew the Android mascot urinating on the Apple logo. Google turned off user moderation and started reviewing edits manually itself, but that caused a huge backlog and eventually it suspended Map Maker altogether. With the reopening, Google will again ask users to review edits, but in a different way. It will select mappers in each region around the world and invite them to become “regional leads.” Edits will be reviewed by those leads, though also by Google’s automated systems. Google’s employees will only occasionally moderate edits, Kanakarajan said. The new process means some changes might take longer to go through. But Google, apparently, thinks handing the reins to a select few mappers will lead to better quality edits.